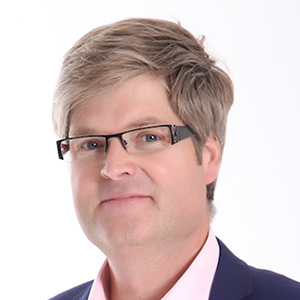 David Taylor has over 20 years experience of the UK media scene garnered from a career in journalism, in-house media relations, public relations, marketing communications and social media consultancy. Unusually he has worked within both public and private sectors, in-house and agency, proactively and reactively as well as in crisis communications. 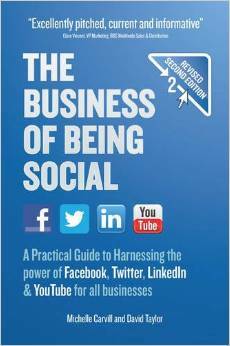 Here he discusses aspects of his book, ‘The Business of Being Social’, which he co-authored with Michelle Carvill. Find out more at www.thebusinessofbeingsocial.co.uk.